DOES CAPITAL INFLOW STIMULATE DOMESTIC INVESTMENT IN NIGERIA? 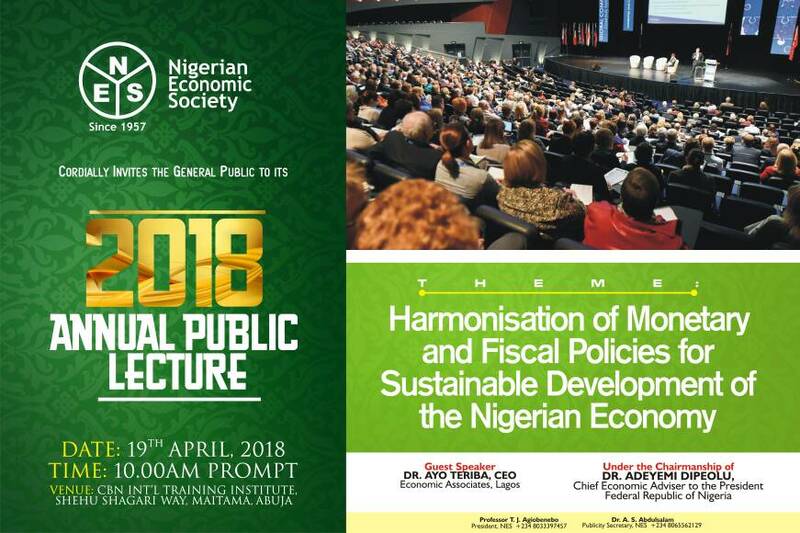 Abstract: This study examines the relationship as well as the contribution of capital inflows to domestic investment in Nigeria. Using annual data spanning the period 1981-2012, the study employs the Johansen and Juselius (1990) cointegration method and vector error correction mechanism (VECM) to test for the existence or otherwise of long-run equilibrium relationships and evaluate the static and dynamic interactions among growth and the various indicators. The normalized cointegrating equation follows theoretical a priori expectations. The coefficients are correctly signed and the standard errors indicate that the variables in the model are statistically significant. The result indicates that the short-run dynamics of the co-integration model is quite robust with VECM term being negative and significant. The VECM coefficient suggests that about 59 per cent of deviation in the long-run equilibrium level of investment is restored in a year. This shows that Nigerian domestic investment is sensitive to changes in the components of capital inflow. The findings of this paper suggest that the country does not have remarkable absorptive capacity for foreign portfolio capital, though particular types of foreign capital such as FDI may be useful. These findings are consistent with most empirical investigation in other jurisdictions. They also have implications for policymakers, investors and stakeholders. For the policymakers, domestic investment plays a crucial role in promoting economic growth, while for the investors it helps to predict profitability or risk-mitigating opportunities. It is expected that the results from the study will serve as a veritable tool for the conduct of monetary policy.